It appears that the rapper Snoop Dogg got in some trouble over the weekend. On Saturday, Jul. 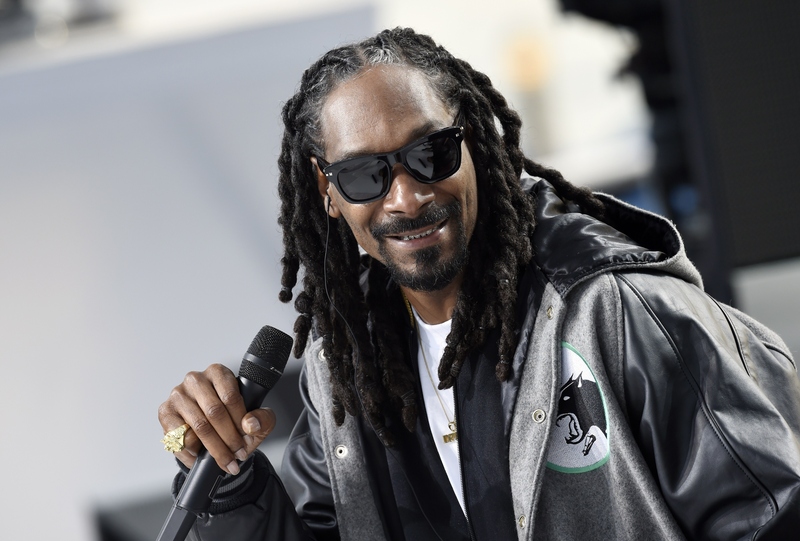 25, music legend Snoop Dogg was arrested in Sweden when police suspected he might be driving under the influence of marijuana, and detained overnight on drug charges, the rapper posted to Instagram. TMZ reports that Snoop Dogg was taken into custody when police allegedly found "a small amount of an as-yet-unspecified drug" in his car. Yet according to the star in a series of videos he posted on Instagram, there was no reason for the search, and the only reason he was pulled over was racial profiling. The rapper documented the incident as it was happening through several videos, in which he claimed that he was being racially profiled. He also stated that he was made to pee in a cup for drug testing before eventually being released. “They took me down there, made me pee in a cup. They didn’t find sh*t,” Snoop Dogg said in a video posted on July 26, but also added that “It’s better to be searched and not found with nothing than not to be searched at all." Yet TMZ reports that a police spokesman claimed that the rapper did, in fact, show signs of driving under the influence, and test results, according to the spokesman, won't be revealed for another two weeks. Unfortunately, it's not unfamiliar territory for the musician. Snoop Dogg was previously detained in Sweden for suspicion of driving while imbibing, reports The Guardian. It could be the last time it happens, though, as in a video taken at the police station, the rapper vowed he'll "never be back" to the country: "Thank you, but I'm gone." Sorry, Swedish Snoop Dogg fans: it looks like after this incident, another visit by the star is not in the cards.